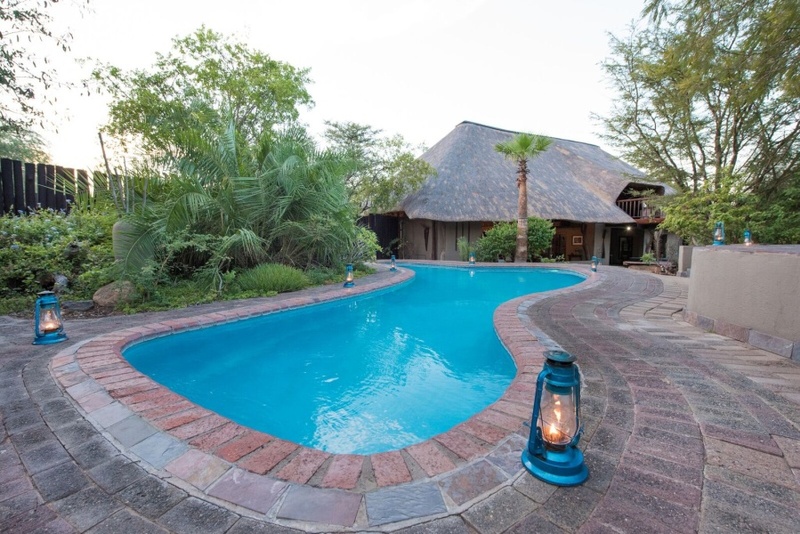 Kambaku Safari Lodge is a small, eco-friendly safari lodge in the Timbavati Private Nature Reserve, which forms part of the Greater Kruger National Park. Affordable and family-oriented, Kambaku provides an excellent wildlife experience and family safari. Sixteen guests are accommodated in comfy, en-suite safari rooms with four-poster beds and private patios. Enjoy seeing a diversity of game in Timbavati, with possible sightings of the area’s rare white lions. Morning and evening safaris are offered daily on 12 000 hectares, and informative bush walks can also be enjoyed. Spa and gym facilities are available nearby. Bush dinners are memorable, as are dinners served at the lodge around a bonfire. There's currently no specials at Kambaku Safari Lodge.